Dixie said Brooke Hogan will be not wrestling but is there to help get some attention on the product. She doesn&apos;t feel the company needs to do 12 pay-per-views a year and TNA is currently negotiating their pay-per-view contracts. When asked about the ideal number of pay-per-views, she said six to eight is a possibility. Dixie said it was her that approached Spike TV about the idea of going live every week during the summer. She said the workers prefer the four sided ring and as MMA gets more popular, there&apos;s some confusion between the two. There is still a possibility they bring back the 6-sided ring for special events. Jimmy Jay will replace the departing Don West. 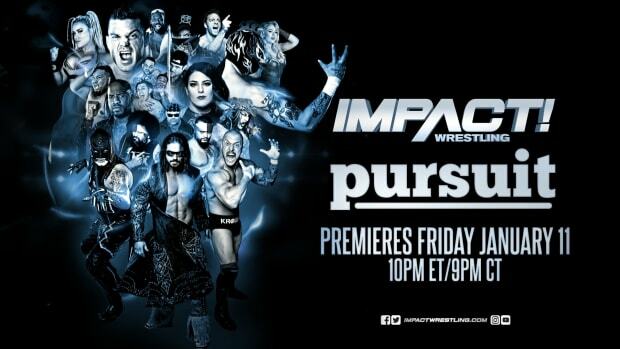 A "major announcement" for tomorrow&apos;s Impact was hyped. Dixie said TNA would be making an announcement regarding the location of Bound for Glory 2012 within the next few weeks. Dixie said they are concerned about making all 12 weeks this summer special and they haven&apos;t talked to Spike TV about going live beyond those dates.